The Pax 3 is still the best portable herbal vaporizer out there, but its improvements aren’t groundbreaking. For decades, smokers have looked for unique ways to take their hobby on the go without arousing too much suspicion. Herbal vaporizers like the Pax have recently presented a discreet way to vape anywhere, without compromising on vapor production or features. 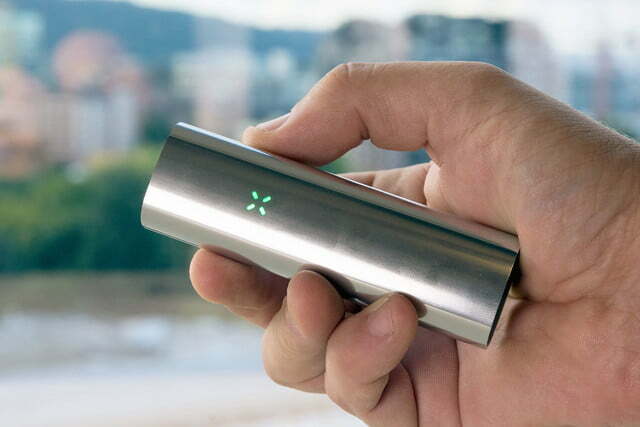 The Pax 3 continues that tradition with a new BLE connected app, concentrate support, and improved heating times. But the Pax 3 has a new challenger to face: CO2 pens. These pre-filled cartridges were lurking in the shadows last year, but with the rise of recreational marijuana have become increasingly commonplace. They provide on-demand vaping with no heating time, and simple, discreet construction. 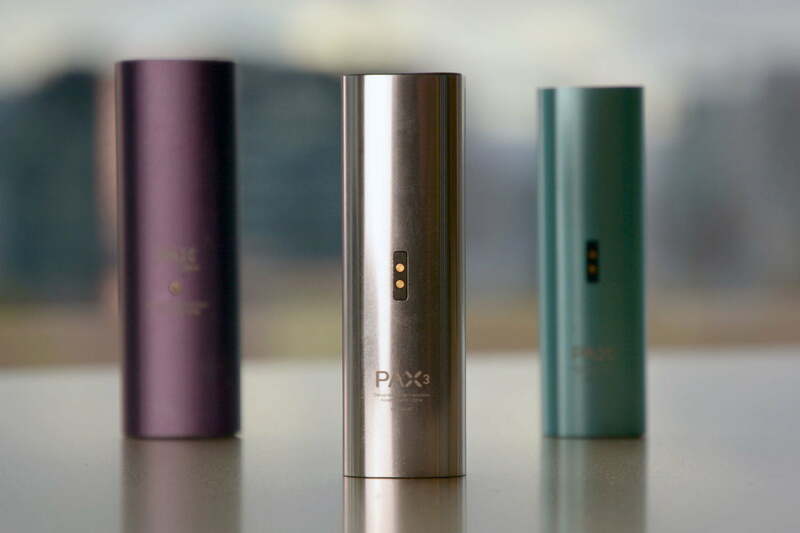 Though they might challenge the Pax’s turf, there’s still a high demand for portable, herbal vaporizers, and the Pax has always been a leader in that market. Is the new Pax still top dog, or the last of a dying breed? The Pax 3 remains the exact same size as the Pax 2. It’s hard to point to anything for comparative size, but suffice to say the device easily fits in your hand, with the ends sticking out a bit from each side. 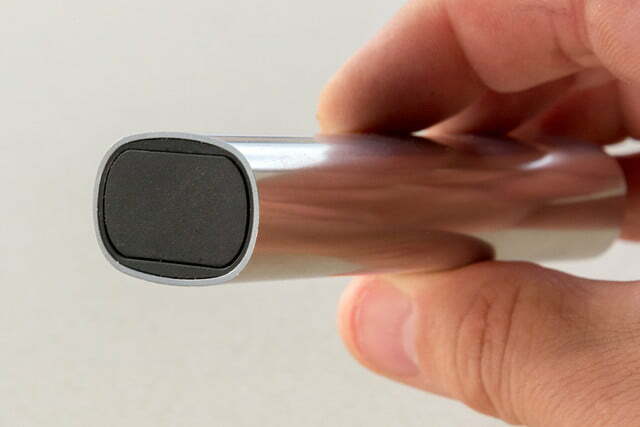 Instead of a matte brushed finish, the aluminum Pax 3 is now polished to a high shine. The change certainly looks spectacular, but we have to wonder whether it might scratch easily over time, especially considering the state of our well-loved Pax 1 after a few years. Other than that, things haven’t changed much. One end of the device has a spot for a flat or raised mouthpiece. 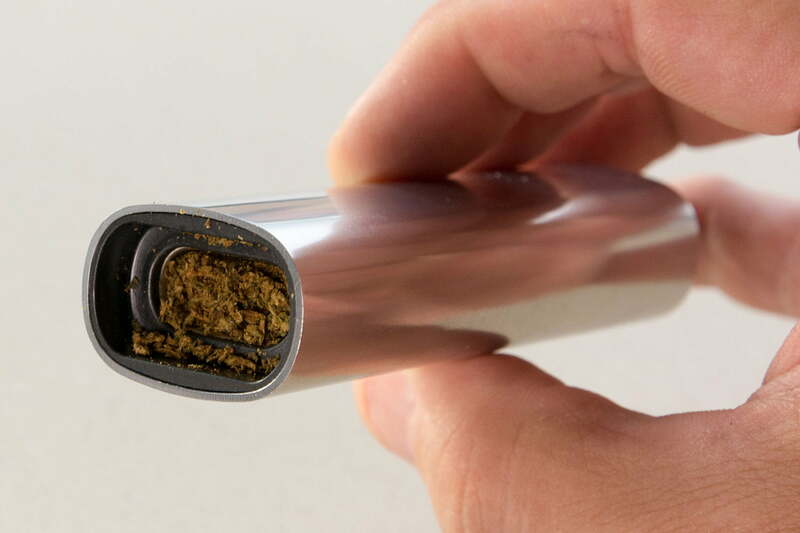 The other end features a magnetic lid, which keeps your material in the bowl, or oven as it’s called. We found last time around that tightly packed ovens produced the most vapor, so Pax has included an oven lid with a larger protrusion, so you don’t have to load it completely full to achieve the same effect. Unfortunately, the Pax 3 is still tricky to load. You have to balance the device with the mouthpiece on a flat surface, and tamp down finely ground material. Knock it over and you’ll send all of that good stuff flying. It’s been an issue since the first Pax that won’t be solved without a form factor change. We used the same 3D-printed funnel and tamper as last time, which helped smooth out the process, but the risk is still there. 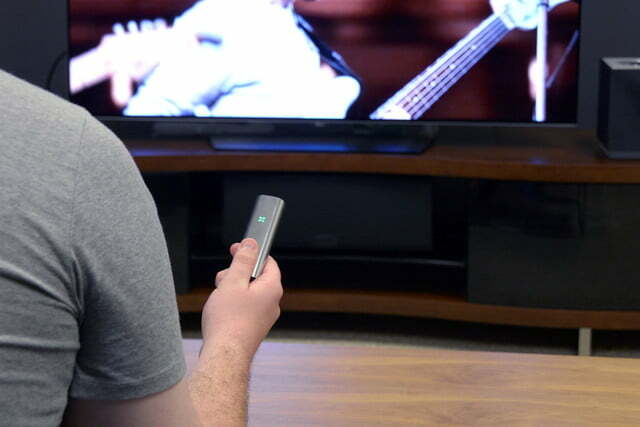 Like both devices before it, the Pax uses an accelerometer and single button for all of its controls, with a four-petal RGB LED readout on the front. Clicking the button once turns the Pax on and off, while holding down the button for a few seconds will open the temperature settings. There are several operating modes, and they’re accessed by rolling the Pax around in your hands like an ear of corn. Three turns starts party mode, which reduces the temperature so it’s easier to pass around without burning anything off. There are games, like Simon, and light modes that turn the device into a colorful light baton. It’s a novel control system, but it’s not exactly intuitive, and rotations can be an inconsistent way of changing modes. 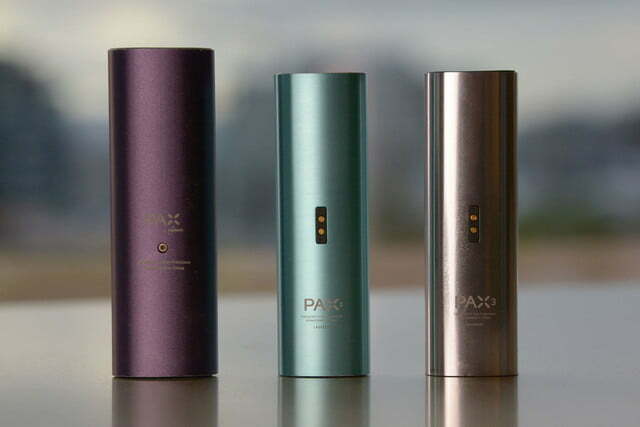 To that end, Pax has released an app that pairs with each vaporizer over Bluetooth LE. The app isn’t quite ready yet, but we’ll make sure to update the review once it is. When discussing herbal vaporizers, it’s important to mention different heating methods. 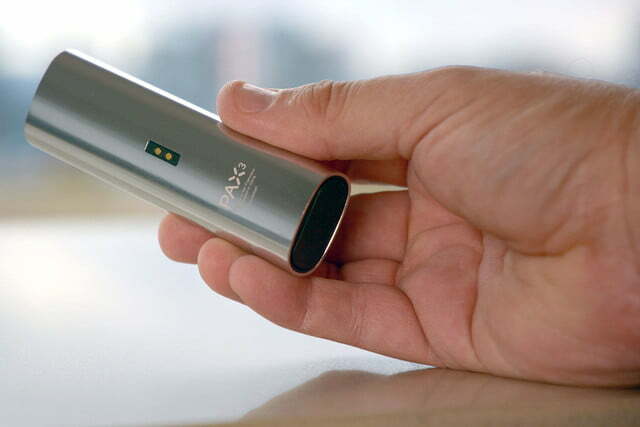 The Pax 3, like the models before it, uses conductive heating. A heating element warms up the walls of the oven, and your breath pulls the vapor out of the chamber. Portable vaporizers like the Firefly 2 and Magic Flight Launch Box generate the heat outside of the bowl, and use your breath to pull hot air through the materials. That means the Pax has to be constantly used once turned on, at least for the most part. While the lip sensor will turn the temperature down while no one is drawing, and setting it down will cause it to idle temporarily, someone telling a story and gesticulating with the vaporizer is apt to burn away a whole oven without realizing it. One of the immediately noticeable improvements over the Pax 2 is heating time. It now takes around 10 or 20 seconds for the Pax 2 to reach vaping temperatures, twice as quick as the previous iteration. With the rise of pre-loaded CO2 cartridges, it’s great to see the herbal side of things keeping up with on-demand readiness. 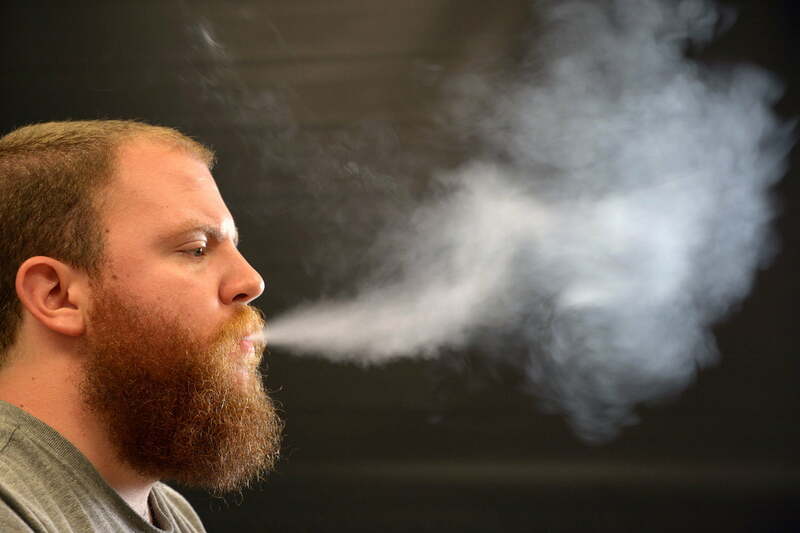 Don’t expect fat clouds of vapor when you exhale, but instead efficient, tuned puffs. Vapor production is a strong point for the Pax, but there’s a bit of a learning curve involved. You have to breathe deep, with a solid stream of air, but the pacing requires some practice. Pull too fast and you won’t get anything, too slow and the vapor will be too hot. Once you’ve spent some time with it, it starts to become much more intuitive. 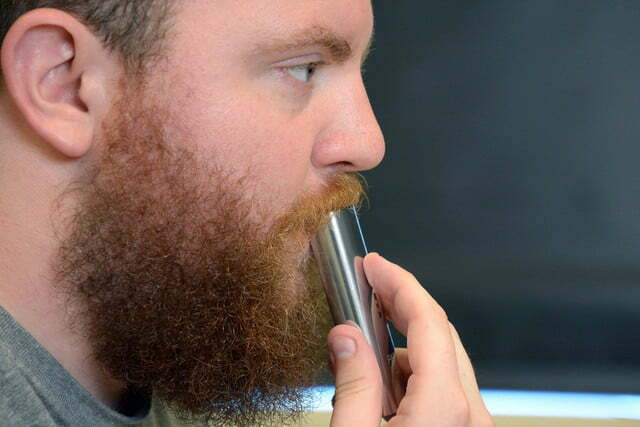 Don’t expect fat clouds of vapor when you exhale, but instead efficient, tuned puffs. Taste is a standout feature, as the vapor has just enough space to cool down without losing any flavor. The Pax 3 is backed by a 10-year warranty, which is seriously long compared to most gadgets, and still strong compared to most vaporizers. Storz and Bickel’s Crafty covers wear and tear for two years, while the Firefly 2 is covered for two. The Magic Flight Launch Box is a standout, with a lifetime warranty and free replacements, but it’s hard to compete with that. It’s worth noting that none of these warranties cover accidental damage. If the heating elements stops working, you’re covered. If you drop it in a hot tub, you’re on your own. 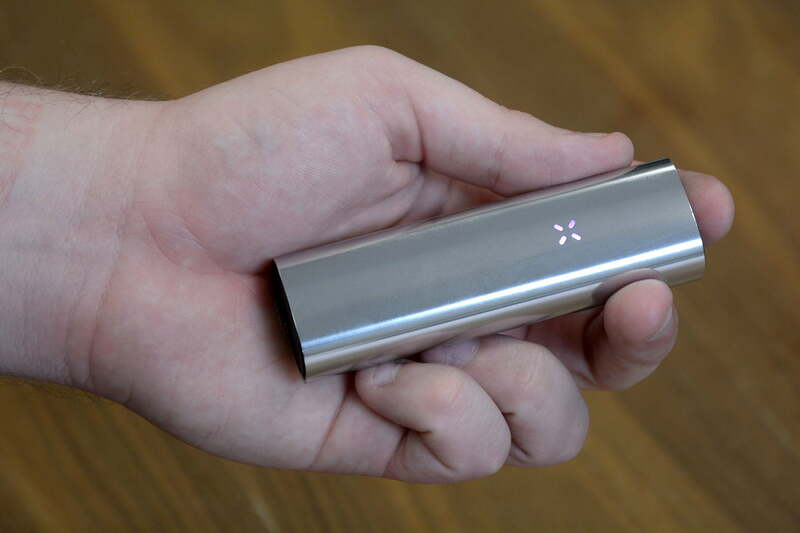 At the end of the day, the Pax 3 is as strong of an herbal vaporizer as the previous generation, and one of the best portable options on the market. 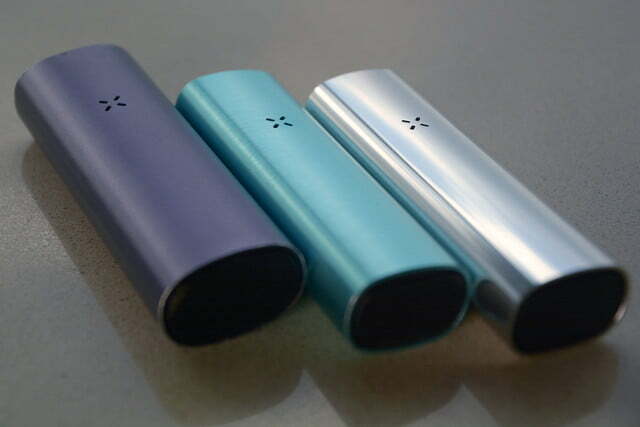 It boasts a sleek design, lightning fast heating, and clean, strong vapor. It also carries a $280 price tag, the same as both previous iterations when they were new. If this isn’t a market you’re familiar with, that might sound like a lot, but it’s right in line with other high-end devices. Storz and Bickel, the same company responsible for the Volcano, makes a portable vaporizer called the Crafty which costs $300, and is fairly comparable. The Firefly 2, a convection vaporizer with a similar feature set, sells for $329. 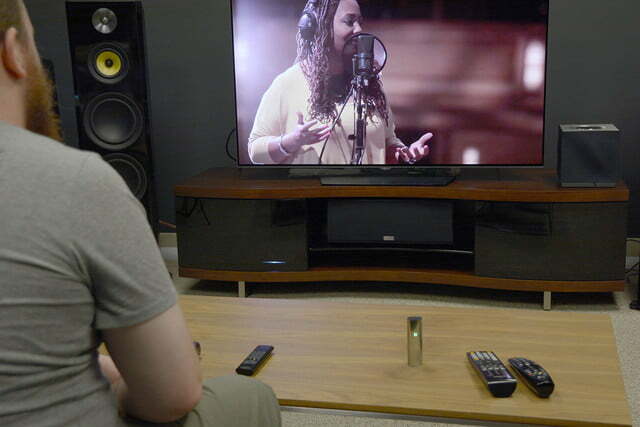 The Pax is only undercut by the previously mentioned Magic Flight Launch Box, which starts at $119, but it lacks any electronics, and has a steeper learning curve. The bigger question is whether the Pax 3 is a worthy upgrade from the Pax 2. Looking back, the original device was innovative, but clumsy, with a mechanical mouthpiece that needed to be lubed often. 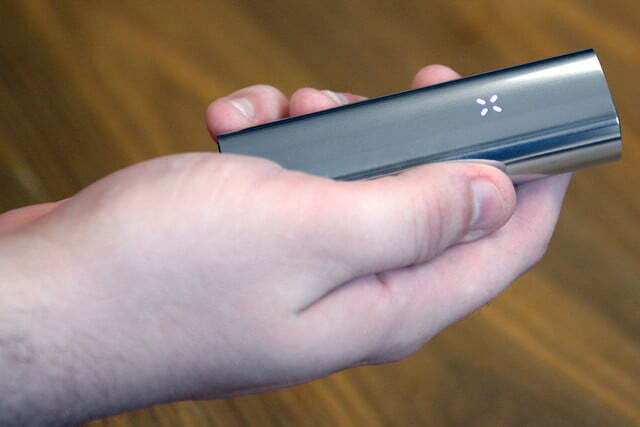 The Pax 2 was a no-brainer upgrade, with big features, reduced size, and improved design. The jump to the 3 is a revision of an already impressive device, but it doesn’t offer anything super exciting not found on the Pax 2. If you’re picking up your first portable herbal vaporizer, spring for the Pax 3, but if you already have the Pax 2, go ahead and pack another oven.